Last week Turtle Garage was interviewed by Mark Greene of Cars Yeah (podcast here). 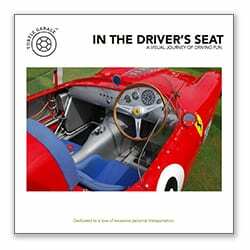 If you have not visited the site it’s truly a “must bookmark.” Mark has amassed over 950 podcast interviews that chronicle the interesting lives of a broad array of car enthusiasts. Some of his subjects are legends of the automotive world while others are humble, passionate, and less well-known. His masterful interviews are thought-provoking, insightful, and are very professionally produced. Carsyeah.com is robust and full of unique enthusiast content. The site has excellent navigation and the podcasts are easy to search and download. My recent interview with Mark can be played here. You can also listen to interviews with friends of Turtle Garage like A.J. Baime, Donald Osborne, and Bruce Meyer. If you love cars and the people around them you will love the content at Cars Yeah. Check it out! 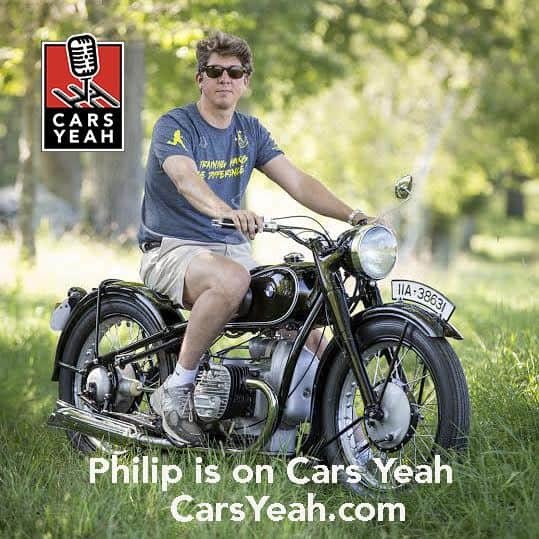 CarsYeah podcast is a 5 day a week show hosted by me, Mark Greene. I am an incurable automotive enthusiast interviewing successful automotive entrepreneurs who live a lifestyle around their passion for automobiles. My guests include artists, celebrities, journalists, authors, concours directors, racers, designers, builders, and more. I take you on their journey, get under the hood, and provide some inspiration. You can find over 950 shows on iTunes, Apple Podcast, Stitcher Radio, YouTube, Google Play or here on the Cars Yeah website Podcast pages. Don’t forget to subscribe and get your free Fill ‘R Up Book.